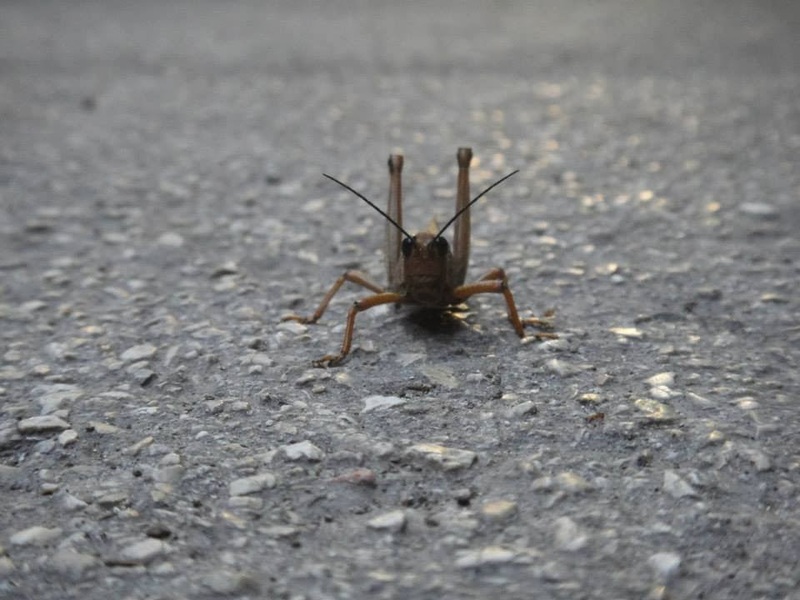 The morning started just after sunrise as we all got into a shuttle and drove out to Tikal. 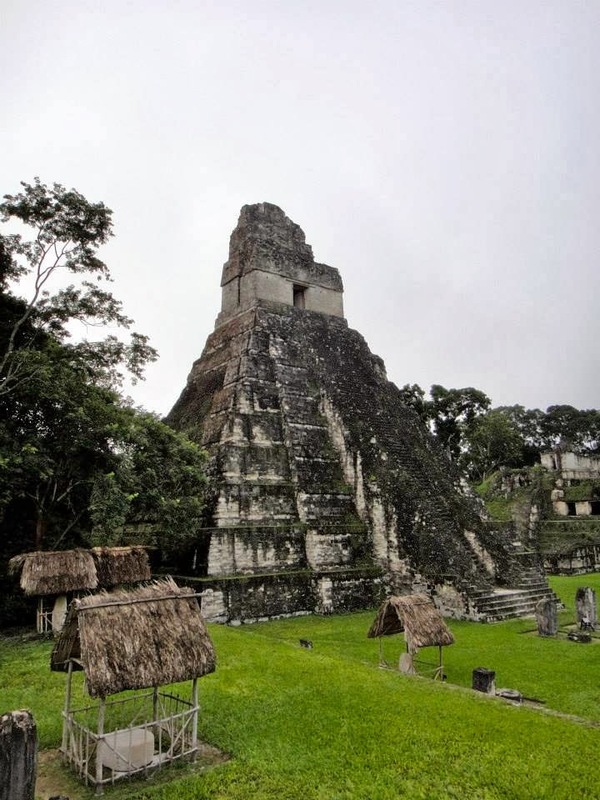 Tikal is the largest Mayan ruin site in Central America and most famous. I wasn't thinking and wore flip flops. My feet were sore, dirty and I stubbed my toe which is now disgusting. 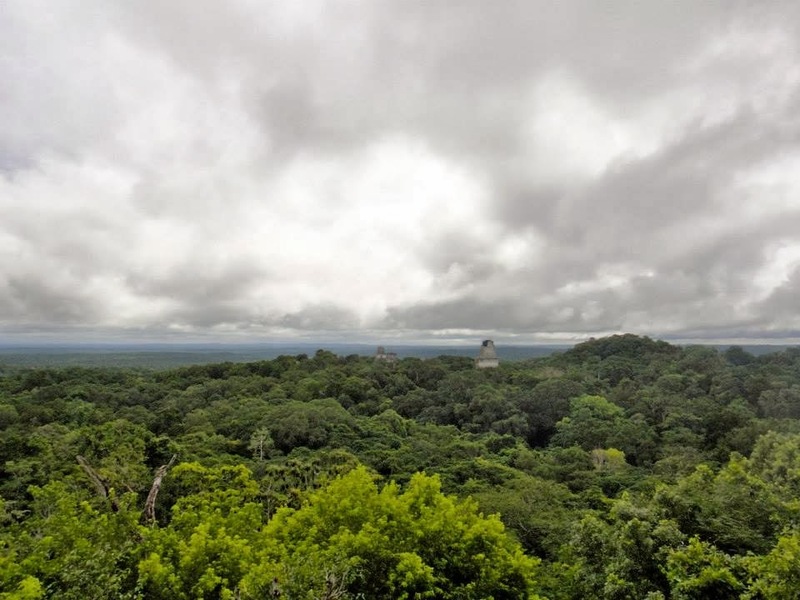 Tikal needs bikes for hire like Coba. 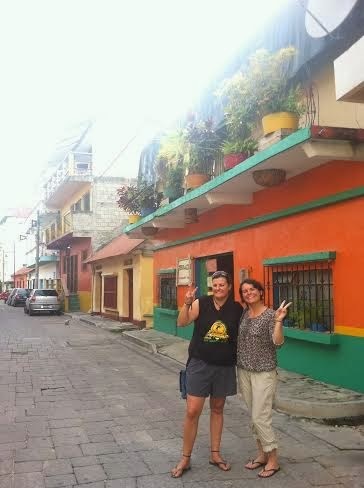 The morning was long as we walked from one Mayan temple to the next but we saw it all. 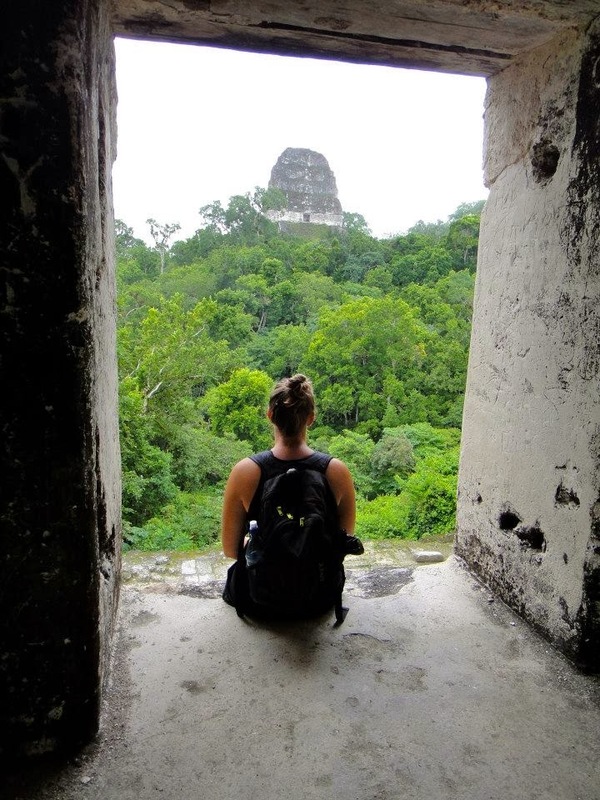 Claire and I decided not to join the Tikal tour so between our two guide books, one in French and one in English, I think we managed pretty well. Claire translated all day. She must be exhausted. 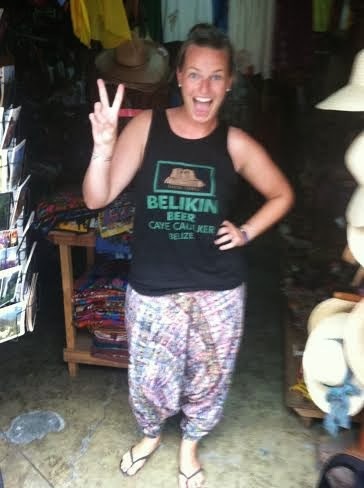 After Tikal, Claire and I took a colectivo to Flores to meet up with Hollie. Luckily Flores is small because we may have had to yell in the streets to find her "HOOOLLLIEEE." But Hollie and I are reunited! Flores is a beautiful island right in the middle of the lake, connected to the mainland by a bridge. We spent the afternoon exploring the small brick roads and drinking daiquiris. I wish I could have stayed longer but we have places to see!